G20 foreign ministers will meet in Germany on Thursday, putting Trump’s diplomatic team and the Ukraine ceasefire to the test. Thursday’s summit will mark the first meeting of Russian Foreign Minister Sergei Lavrov and US Secretary of State Rex Tillerson. Tillerson will be wary of being perceived as overly friendly with his Russian counterpart, particularly after the resignation of National Security Advisor Michael Flynn on Monday over ‘trust issues’ related to Flynn’s contact with Russian officials. However, any cloud cast over the American-Russian relationship in the short term is unlikely to change Trump’s intent to normalise American relations with Russia. A major sticking point in Tillerson and Lavrov’s meeting will be Crimea – Trump stated on Tuesday that he expects violence to be de-escalated and the region returned to the Ukraine, which Russia rejects. Recent speculation that elections could be held in conflict-gripped Donbass before pro-Russian forces are removed – which Ukraine believes is a violation of the ceasefire agreement in Crimea – sparked a spate of Ukrainian-nationalist protests. 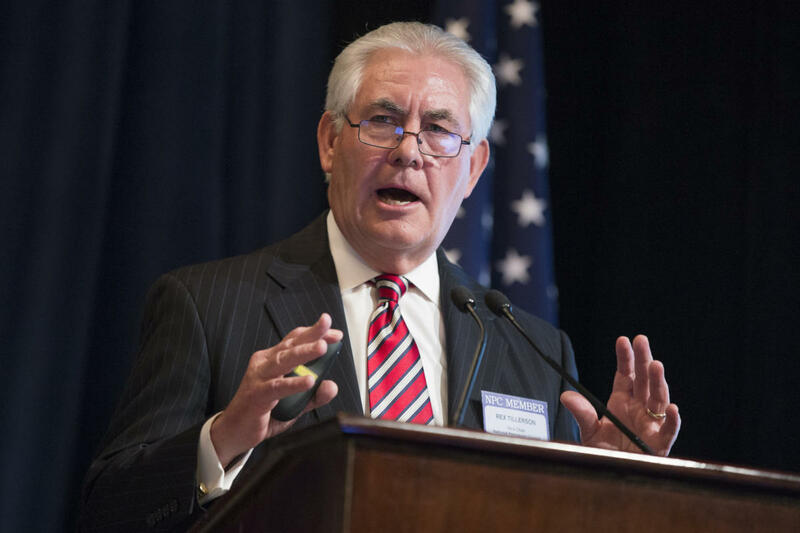 With tensions in Ukraine high, Tillerson must balance the Trump administration’s competing goals of befriending Russia while not alienating European allies.